The Upper Torso Control Device is a flexible transportation option straight from the leading developer in child restraints. 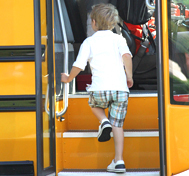 IMMI, the world’s leading developer of child restraints offers the SafeGuard Upper Torso Control Device, a flexible transportation solution for students with special needs. 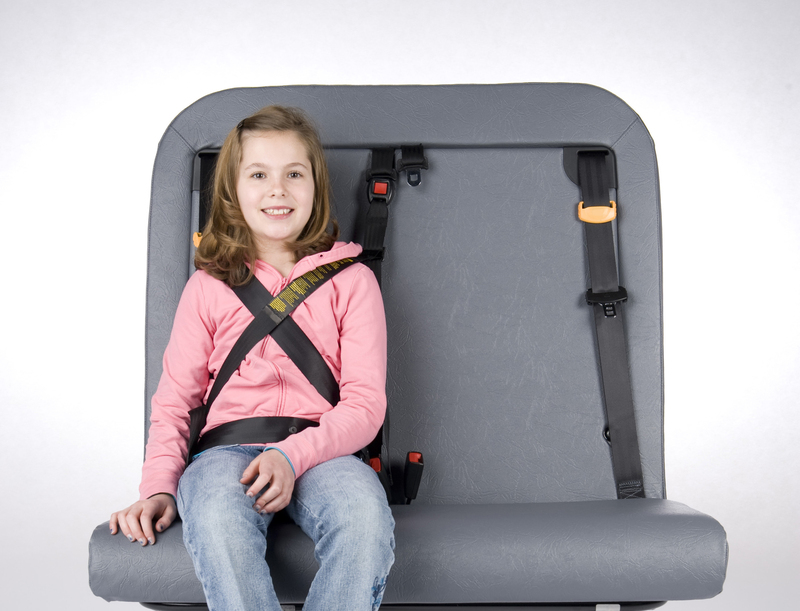 Four attachment points give comfort and support for children (over 40 lbs.) and adults. It is purely a positioning device that must be used in conjunction with lap-shoulder seat belts for positioning and protection and should not be used alone. Designed for passengers over 40 lbs.